Next Post > Happy National Chocolate Day! STEVIE J has just been arrested! What for? Not paying child support. Looks like MiMi might have the last laugh. 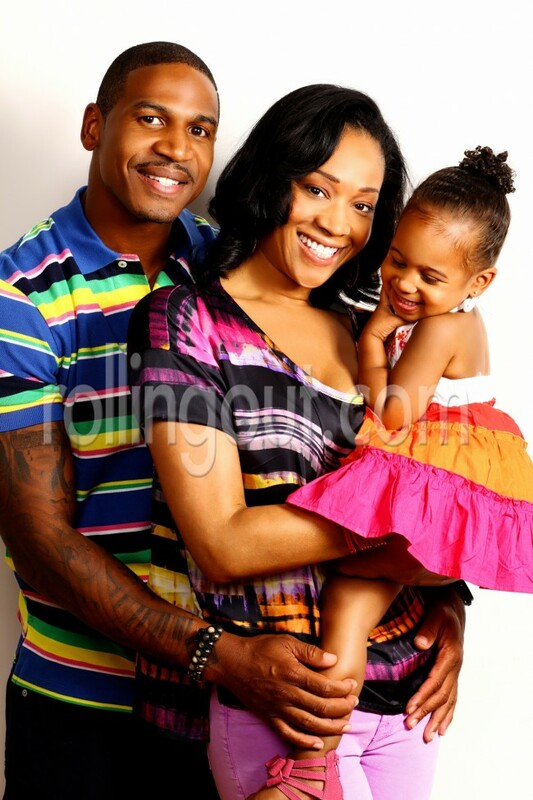 Stevie J is always talking about his baller status, why couldn’t he afford to pay for his child’s well being. Not sure if this is apart of the reality shows script, but I’m sure we’ll find out more on this season, or nexts!